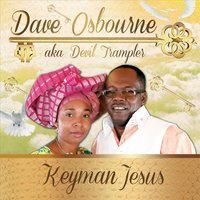 This album is a captivating, motivational and deliverance album that brings peace to your spirit,soul and body. 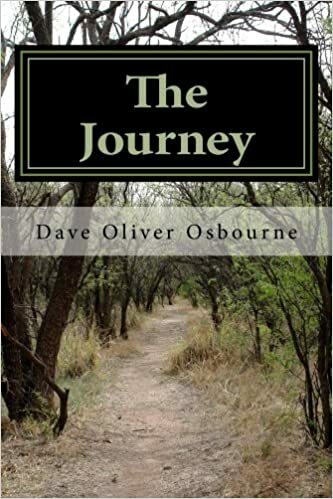 Dave Osbourne is the same Junior Osbourne aka devil trampler. 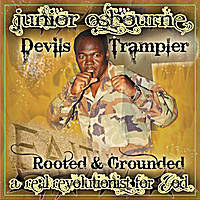 My name is Junior Osbourne aka devils Trampler. Worship and Revolutionary songs for the purpose of saving souls for the kingdom of God.a blend of country, reggae, soca, calypso, worship and praise. Hallelujah Anyhow! Victory Through Praise. I will bless the Lord at all times: His praise shall continually be in my mouth- Psalms 34:1Hallelujah Anyhow! does not imply that trials will go away neither does it mean denying the seriousness of the problem or circumstances with the pain it brings but finding the strength to Praise God despite the trouble. Victory comes when we start praising and trusting God. No matter the problem, have a heart of gratitude to God knowing that with Him all things are possible. Prayer diary Power to Conquer is a powerful spiritual warfare prayer manual. Every prayer on this manual is inspired by God from the Holy Scriptures. Prayer diary Power to Conquer is a practical manual for praying specific prayers to help build an effective prayer life and a closer walk with God. You learn to personalize these prayer points to meet your specific needs believing that God can do anything. 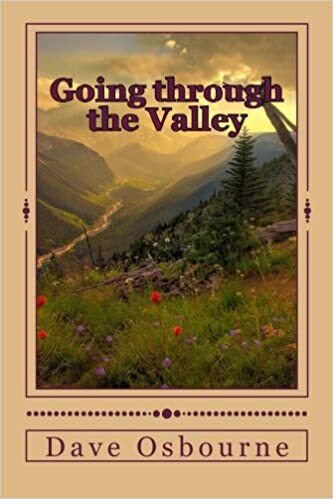 The objective of this book is to inspire believers to stay in the attitude of praying without ceasing.